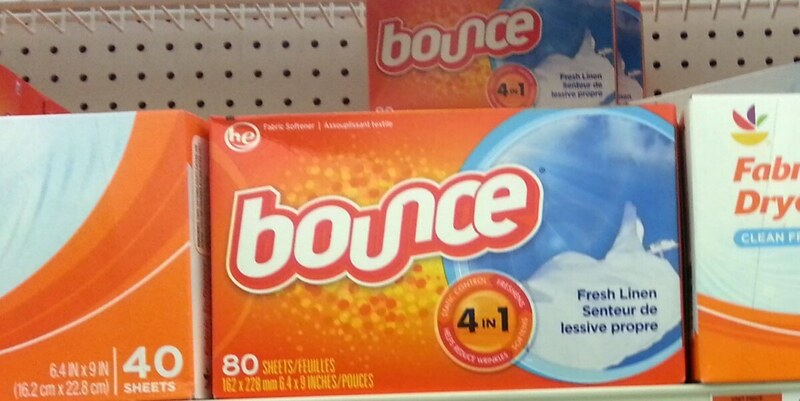 Head over to your Harris Teeter this week, where you can stock up on FREE Bounce Dryer Sheets! 5/7-5/9, a 40 count box is on sale for $2.00! During Harris Teeter Super Doubles Event, 5/7-5/9 only they will double coupons up to $2.00 in value! After doubled coupon, you can grab these for FREE! Woot! !